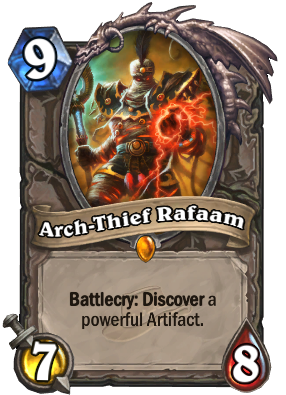 Welcome to our Rafaam Unleashed boss guide for the League of Explorers adventure. Below you can find more information on this fight including tips to fight against the boss, successful deck lists, and the rewards! 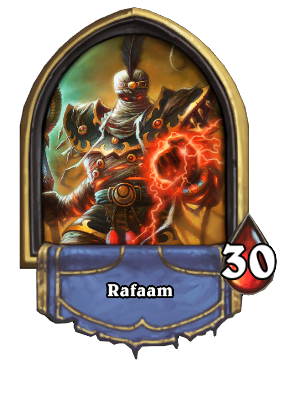 Rafaam Unleashed is the fourth and final boss in the Hall of Explorers wing of the The League of Explorers adventure. 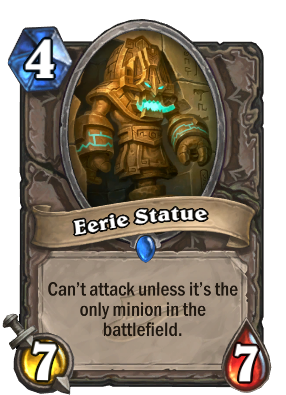 Oops, we've gone and made Rafaam angry and now he's out to get us with his real deck. Your Hero Power is replaced with Rummage which gives you artifacts - see below. Rafaam's Hero Power is the Staff of Origination. While it charges, he is Immune. The charging phase takes a couple of turns, after which he randomly summons one of the adventure bosses (see below). For your next turn after that boss is summoned, he is then able to be attacked. This repeats throughout the fight. Controlling the board is very important - you can only attack him when the staff has charged up and released a boss, and only for a single turn as the staff makes him immune again. There are several special cards within this boss fight. You can see them all in the table below. 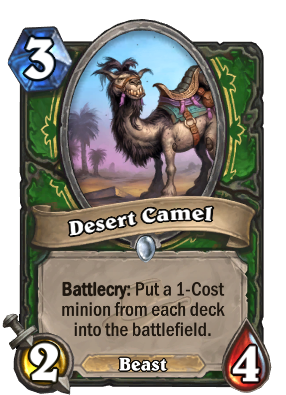 Defeating Rafaam Unleashed for the first time will reward you with cards! after a few try's I finaly did it!!! 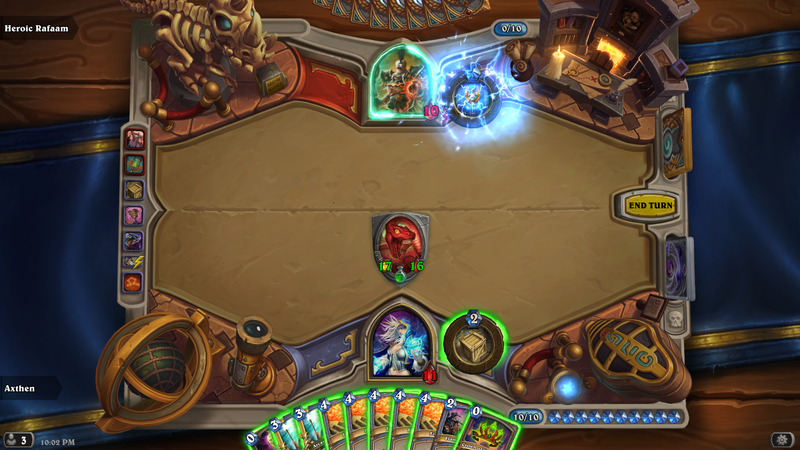 thanks for the suggestion, beat him firt try ith wild exodia. 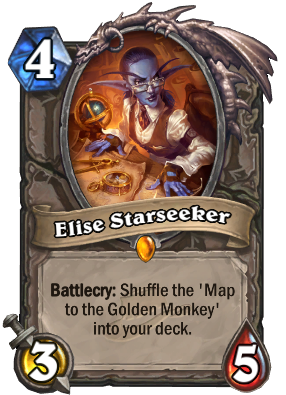 Came here just to tell you guys, if you want to beat him now, just use Quest Rogue... you'll beat him easily. 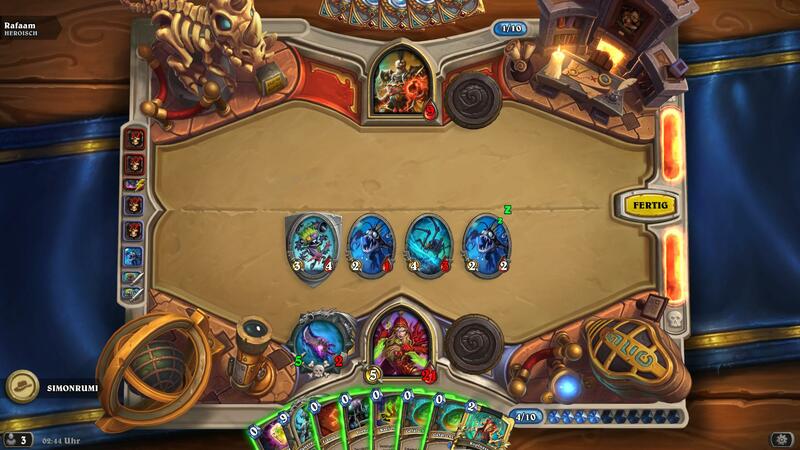 Tempo mage option is the best way to go, or you can mill him if you get good rng. 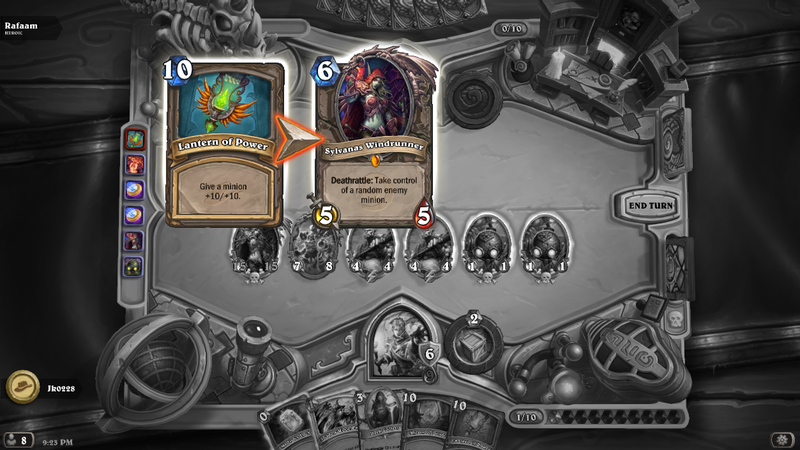 The best way for you not not be able to steal his minions is sylvanas not die. You can't dmg his face. That's the lovelyness of A.I. 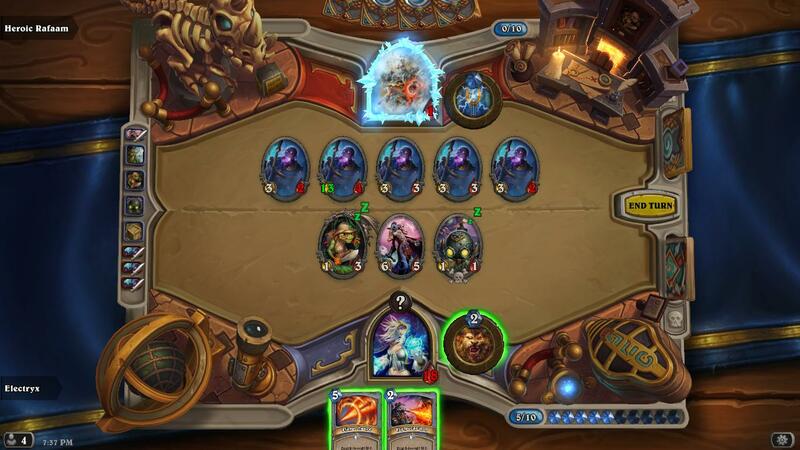 His board was more threatened by a weak sylvanas that a buffed one. I ran something similar with shadow strike, pit snakes, Cobras, patient assassin. I think the RNG Loves me. First try, easiest heroic boss for the entire adventure... but not for the reasons you think. 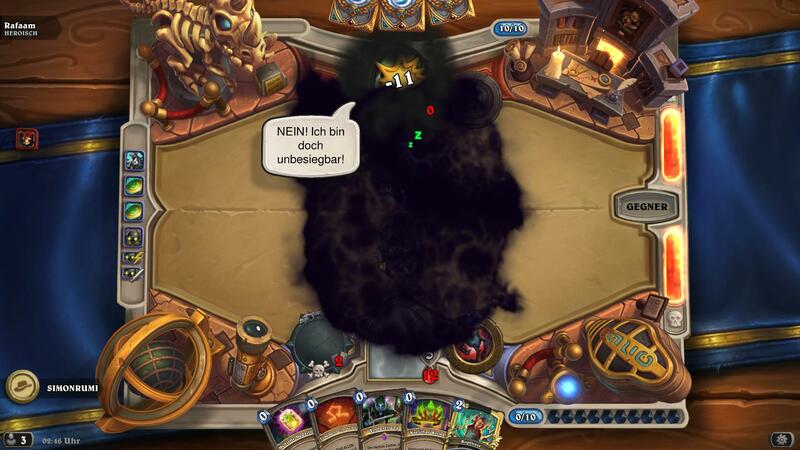 Yes, he played Majordomo. I laughed. Hard. Turn 7 Victory. 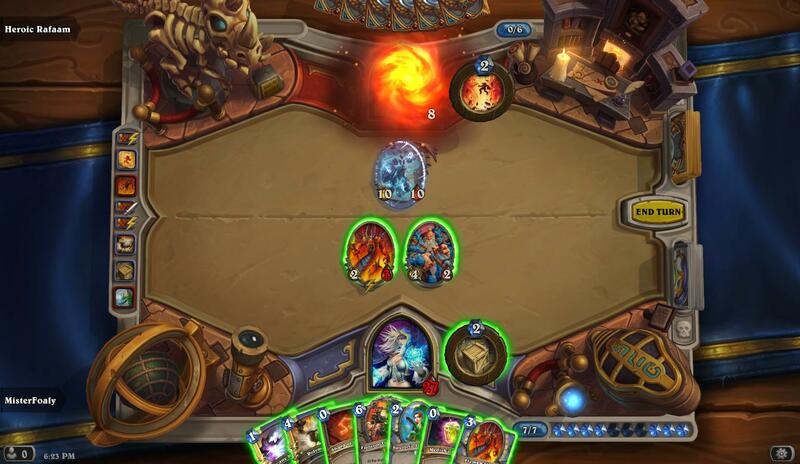 All hail Majordomo! Best deck I've found so far. Did it first try! One or two lucky draws and it should be easy with this deck, thanks! Beat it first try, solid man.